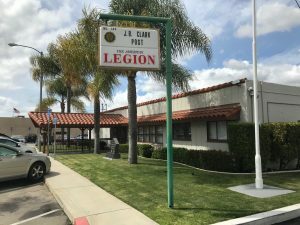 Since our charter in 1924, our American Legion Post has been welcoming all VETERANS from each branch of our Armed Forces. Today, we continue to welcome all military personnel serving our country. 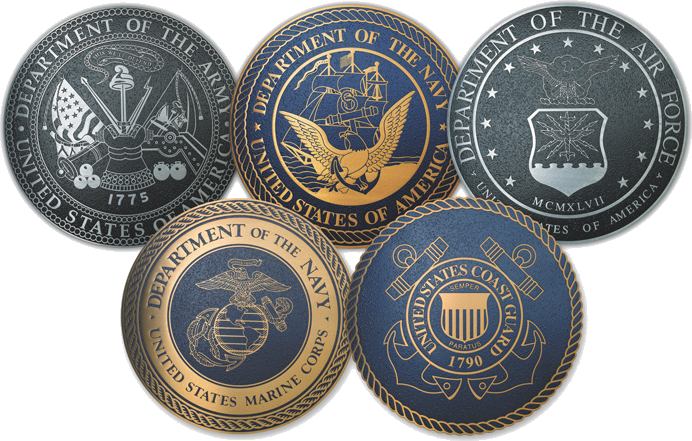 Joining our Post enables you to continue serving your God, Country, and Community. 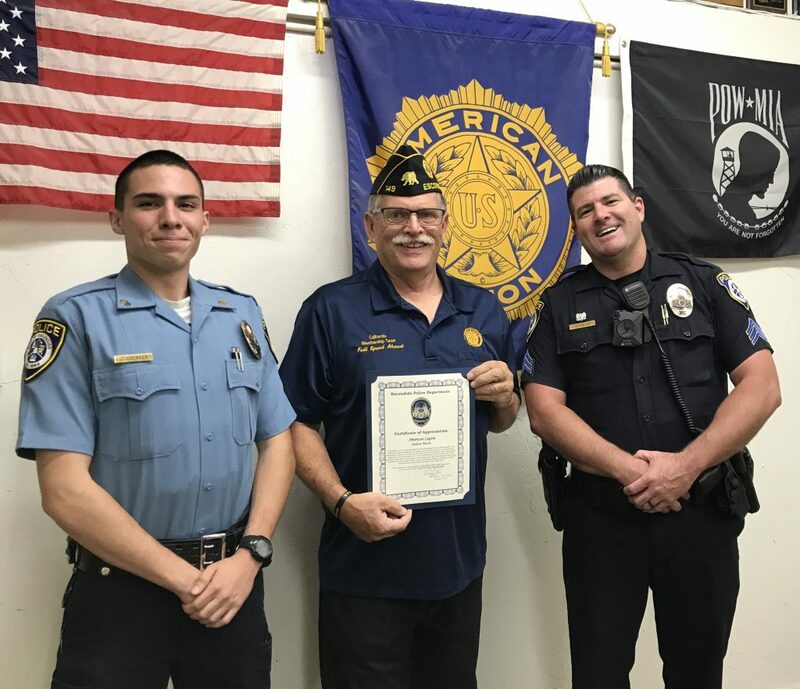 We as an organization are blessed with truly wonderful patriotic citizens from the Escondido community. For anyone interested in helping support our post as a booster or sponsor contact us. 100% of the monies raised are given back to the community. Help us continue to sponsor scholarships for the children within the community; as well as to give aid and assistance to our local needy veterans, and their families. Thank you for your continued support of these beneficial community programs and projects. 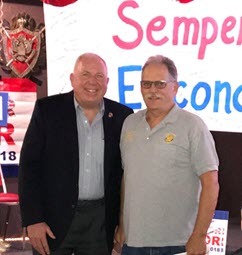 The new Mayor of Escondido & new American Legion Post 149 member, Paul McNamara, with the American Legion, J.B. Clark Post 149 Commander, Mike Frank. Mayor Paul McNamara retired from the United States Marine Corps as a Colonel.